The time to begin educating tomorrow’s technical workforce is today. 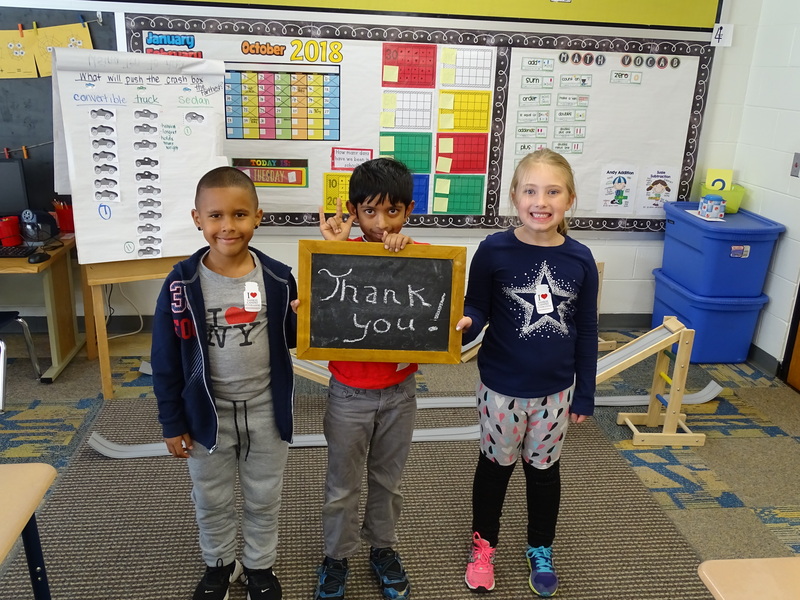 When you make a gift to the SAE Foundation, you are joining forces with the only US-based engineering organization to offer a Pre-K through college continuum STEM education opportunities. You can help ignite the spark of curiosity in a bright young mind and keep it alive with a recurring gift.